This is the perfect location for your next business venture. Situated just off of Highway 200 which has an average daily traffic count of 38,000. Located in an area of rapidly expanding economy close to many highly desirable Florida retirement communities. 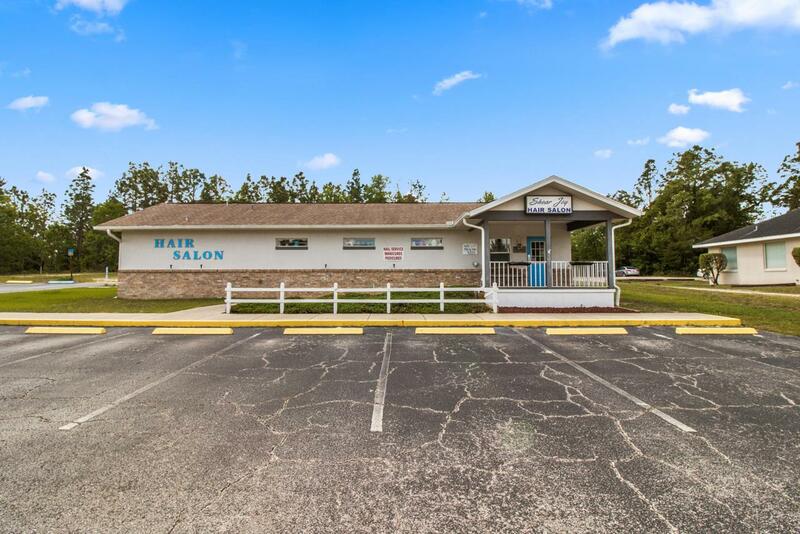 Nearly 1 acre which includes 24 paved parking spaces and 200 feet of frontage. Ready for any office use or keep the successful hair salon running which includes all goodwill of business, furniture and fixtures. 14 chairs, 9 wet stations, 3 dry stations, spa and more.